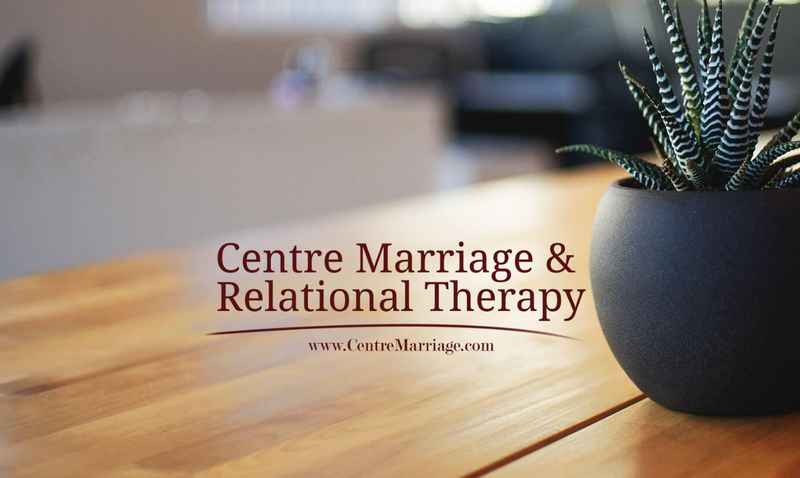 Job Summary: Centre Marriage and Relational Therapy, LLC is seeking to add talented licensed mental health practitioners to our team. An identified area of need in our community is for a marriage therapist specializing in treating cases of Domestic Violence from a systemic integrative perspective. Provide evidence based, theoretically grounded therapy to clients.